Mega Sale! 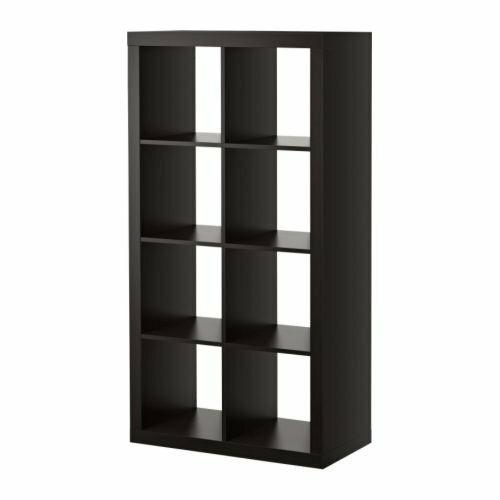 Save 27% on the Ikea Kallax Bookcase Room Divider Cube Display by IKEA at Momiji Studios. MPN: 101.030.88. Hurry! Limited time offer. Offer valid only while supplies last. Standing or lying, against the wall or to divide the room – KALLAX series is eager to please and will adapt to your taste, space, budget and needs.